What do Houston, Honolulu and Las Vegas have in common? According to ClassPass' 2019 fitness trends, those three cities share one most popular form of group exercise class: cycling. Want to know where to go when it comes to Houston's most popular workout? Here are the top-rated cycling classes in the city, based on ratings and reviews left by ClassPass and Yelp users. RIDE is Houston's favorite cycling gym, by the numbers. The Heights location has 4.9 stars out of 19,633 ratings on ClassPass, and 4.5 stars out of 84 reviews on Yelp. "The mission of RIDE is provide a platform where people feel accomplished, liberated and joyful," states the studio. "The best workouts are fun. And we believe that when people enjoy their workout they find strength in their body, realize clarity in their mind and begin to welcome fitness as a lifestyle." RIDE has six to eight cycling classes per day, every day, with ClassPass pricing ranging from 6 to 14 credits per class. Read reviews of RIDE's cycling classes here. 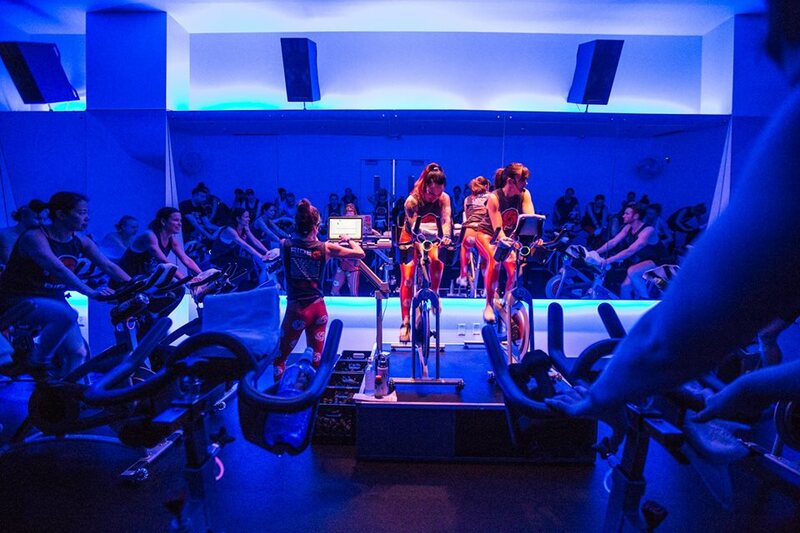 Pedaling hot on the heels of RIDE, but not to be confused with it, comes RYDE, which boasts 4.8 stars out of 35,053 ratings on ClassPass, and 4.5 stars out of 105 reviews on Yelp. 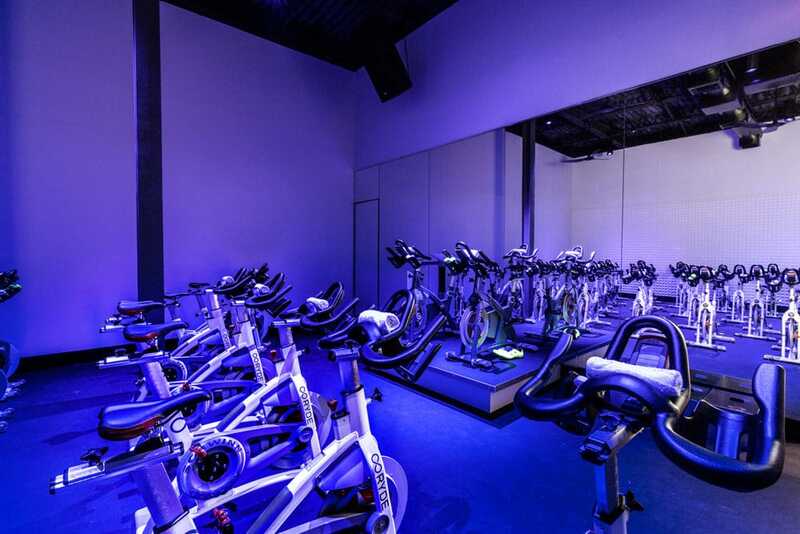 The signature "RYDE" at this studio "is a beat-driven, 45-minute, full body indoor cycling experience ... where music varies by instructor but includes House, Trap, Electro, Pop and Rock." "You can count on a high-intensity, exciting, results oriented and community focused experience" here, according to RYDE, which offers six to eight classes per day, with ClassPass pricing ranging from 7 to 10 credits per class. Read reviews of RYDE's cycling classes here. 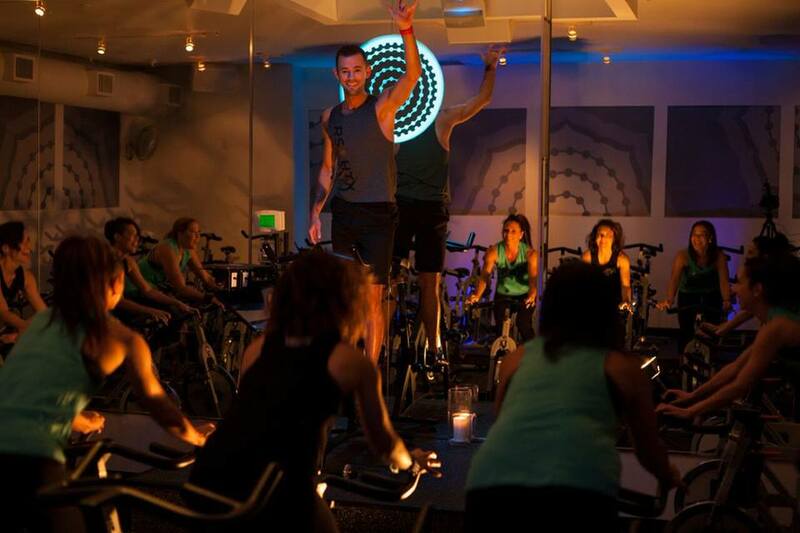 RYDE also has a downtown location, located at 802 Rusk St.
With 4.8 stars out of 20,907 ratings on ClassPass, and 4.5 stars out of 104 reviews on Yelp, Revolution Studio has garnered plenty of local fans. The studio's signature "RS Ride" is a 45-minute full body workout that incorporates cardio, weights and core strength. "With the lights down, the music up, and the vibe high, we create an experience that will leave you inspired, empowered and transformed every time you clip in and rock out,"
Revolution Studio's class description states. "The 60-minute Warrior Ride delivers all elements of our RS Ride with opportunities to level up." Want to get in on the action? 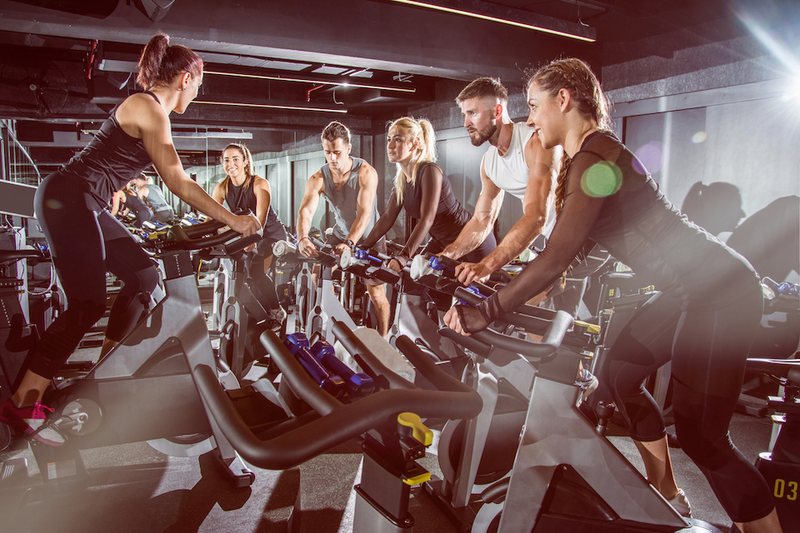 Revolution Studio offers four to six cycling classes per day, plus yoga classes, with each class costing 5-10 ClassPass credits, depending on demand. Read reviews of Revolution Studio's cycling classes here. Revolution Studio has two addition locations in the area: at 821 Frostwood Dr. in Memorial, and in Sugar Land Town Square. With 4.7 stars out of 4,878 ratings on ClassPass, and 4.5 stars out of 68 reviews on Yelp, DEFINE holds its own among the competition. Try the "DEFINE revolution" class, which "incorporates the ultra-effectiveness of the DEFINEbody class onto the bike, combining principles of isometrics with cardio blasting, high intensity fun!" Or, opt for the Rev/Body 30:30 class, which offers a condensed version of both the revolution and body class with 30 minutes of each. DEFINE's classes go for six to nine ClassPass credits each, depending on schedule and demand. Read reviews of DEFINE's cycling classes here. This location not convenient for you? The studio has five additional outposts in the area.